Want to make your template a unique one, but don't know where to begin? 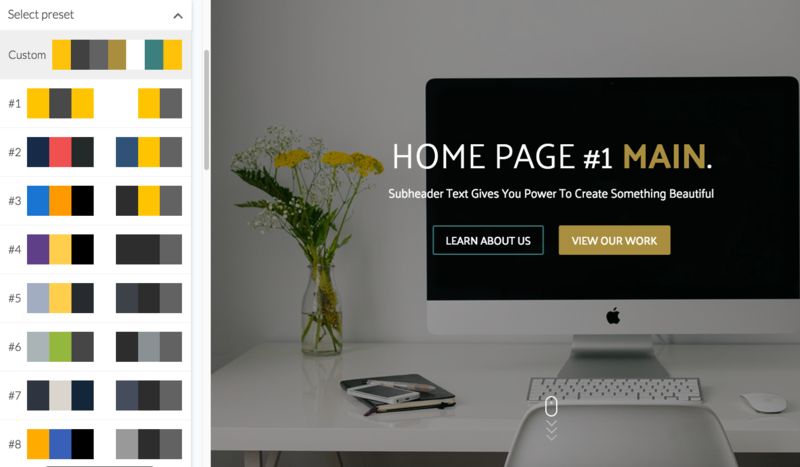 There are 5 different ways to make your website the one and only. We want to present all methods of customization. From the most simple, which are clear to everyone, to the more advanced ones, special for people with HTML + CSS coding skills . Choose which is appropriate for you and let's get started! Buy the template from the HubSpot marketplace. 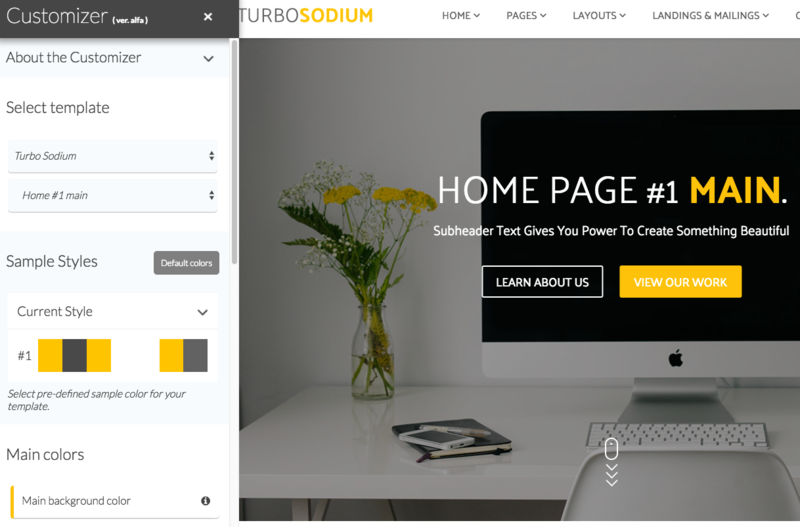 Choose the template you want to customize, for example, Turbo Sodium Template Set. Next, select any particular subpage from HOME to BLOG to edit. There you can choose the palette of colors from our ready sets or create your own. It will be named as Custom. 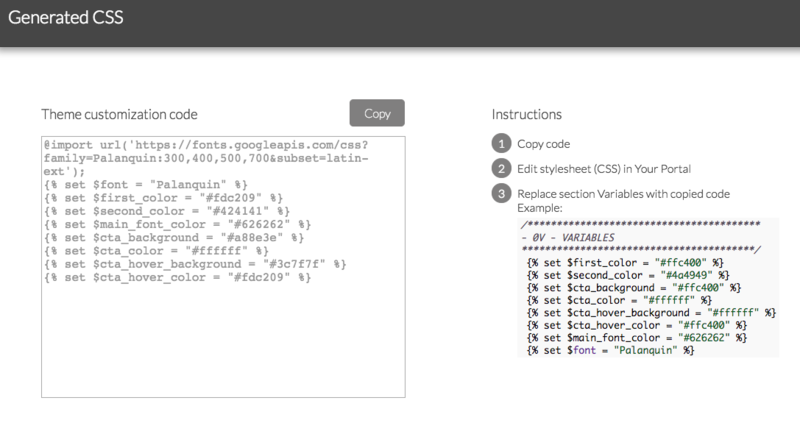 When all changes implemented, click on "Generate Code" button and follow the instructions. Go to "Content" -> "Design Manager" in HubSpot Editor. Open your Purchased templates on the left side menu. 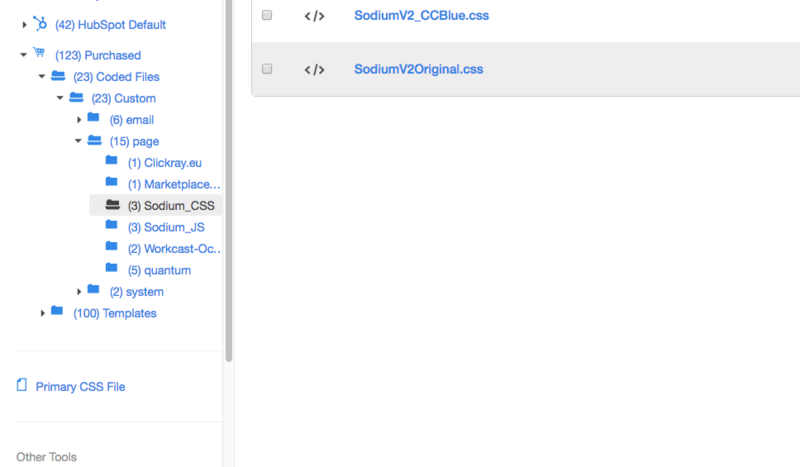 Find Sodium_CSS from the Coded files or write it on your own in the search field. Have recently bought our template from the HubSpot Marketplace? 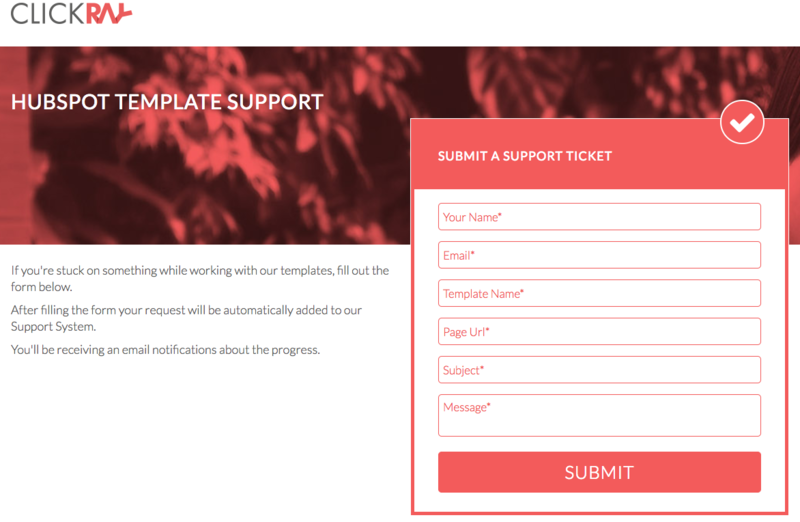 Check more detailed information about what the Template Pack includes. There you will find a description of all custom modules features to maximize your website effectiveness. Replace the old code by that one copied from Customizator. 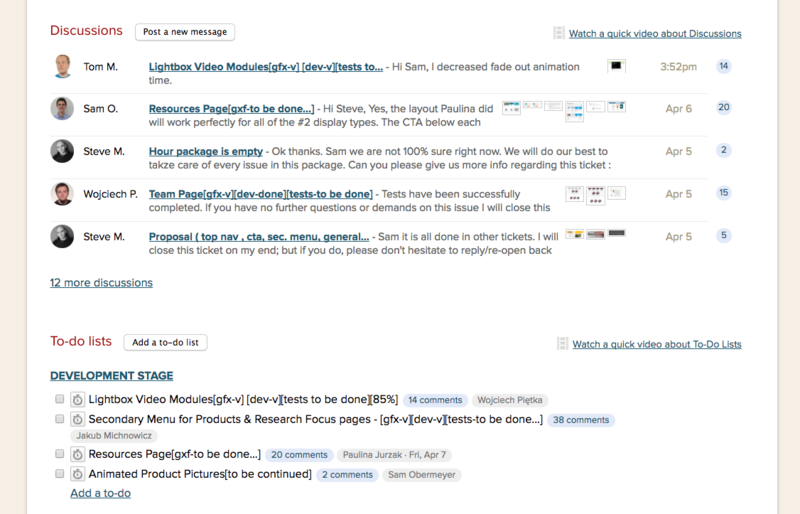 Publish your changes and open template preview to see them. NOTICE: HTML + CSS coding skills are needed to do these steps by yourself. If you don't have such competencies, go to the step №3. Buy the template and do it on your own at home. 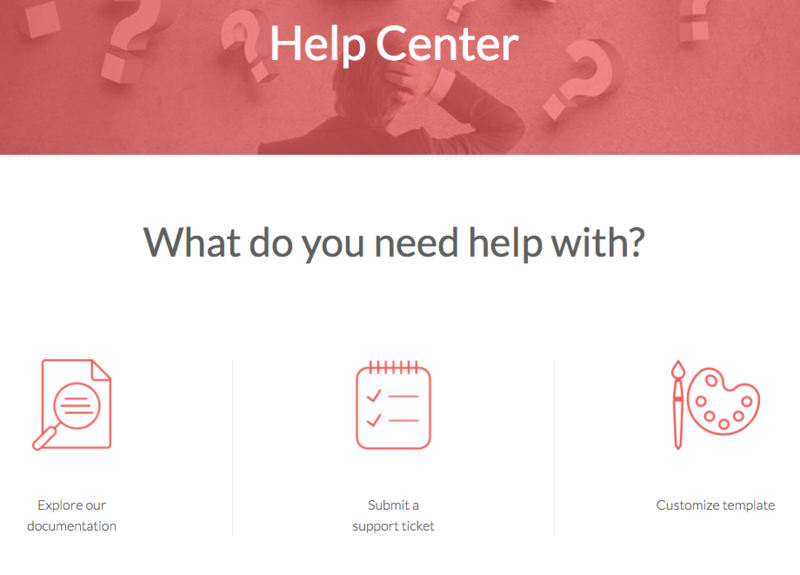 If you have some problems, then use our Support form. Go to Clickray HELP Center. Choose medium tab Submit a support ticket. Fill all fields and send your request. Click here to complete the form. Buy the template + order the custom changes like: rearrange, add extra modules, change the existing parts, combine few templates into the one, etc. Write us an email with a breefing or schedule the Skype call. We will come back with the quote for you. You will see all your progress in Basecamp. We can help you with the content migration as well and HubSpot setup to make page ready to launch. Buy a template in the Marketplace + buy the hourly packages. It is a more flexible option if you are not 100% sure what do you want to change or some extra work may appear soon. Possible to start from the 20h package. We monitor our developers via Harvest, the special time tracking software. So you will get an accurate timesheet with hours dedicated to the each task. We will inform you when your package is coming to the end. You may buy another pack after or continue to implement changes on your own. Buy a template and customize the code according to your needs.